OLD PARKED CARS. 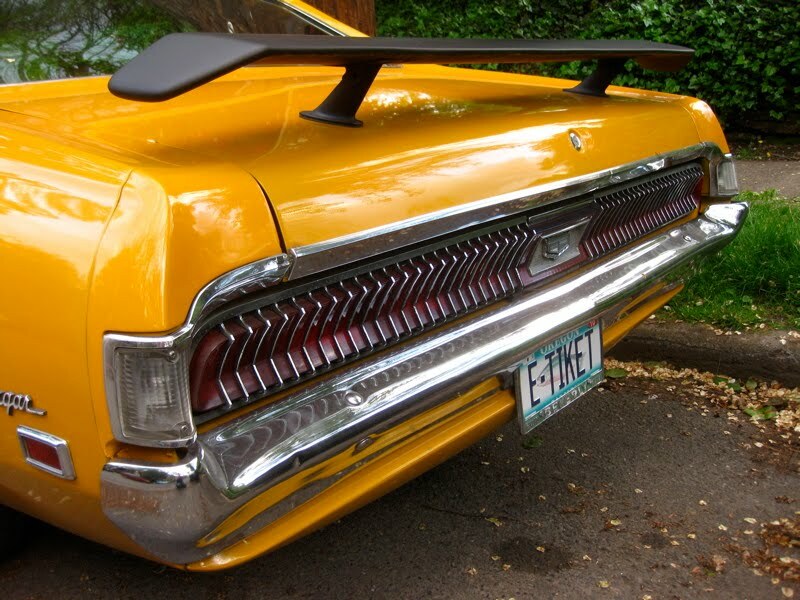 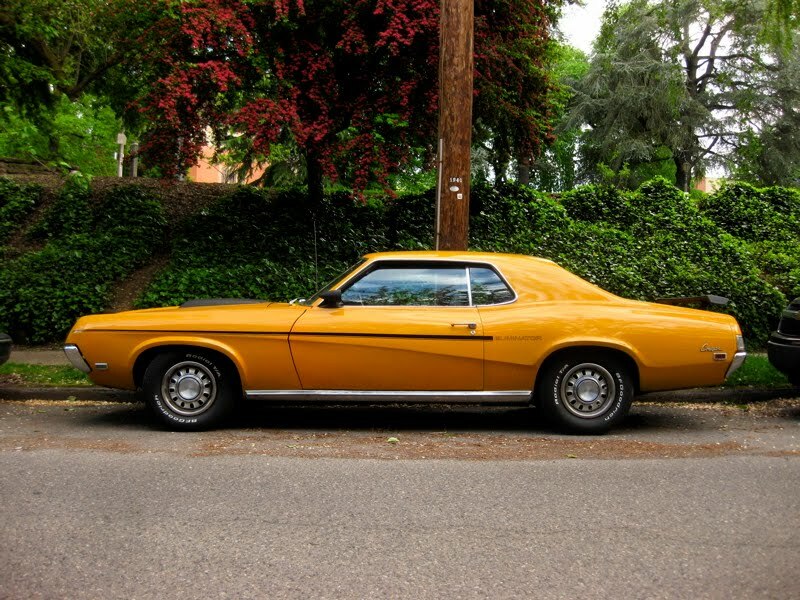 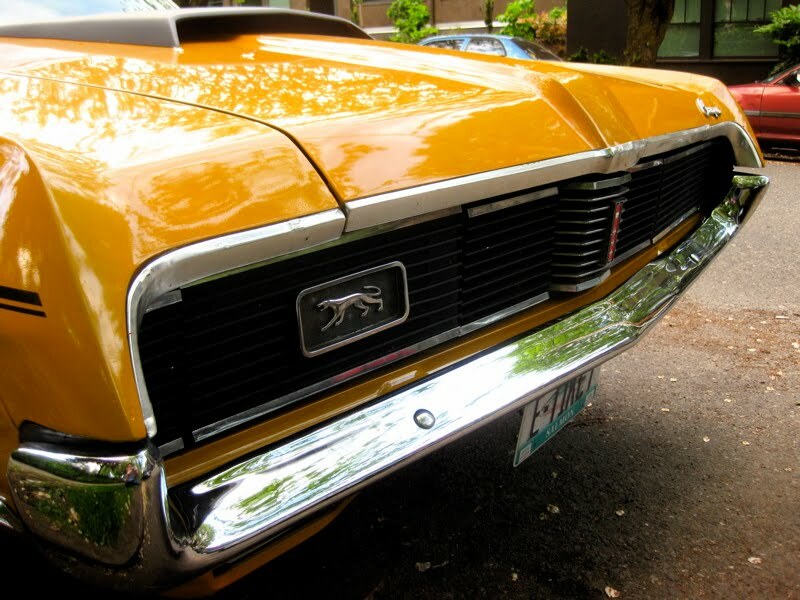 : 1969 Mercury Cougar Eliminator Hardtop. 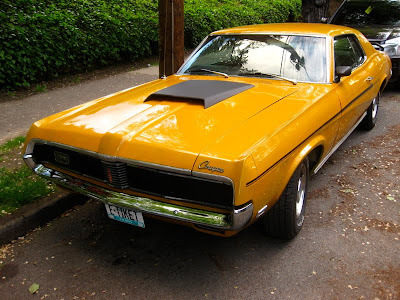 1969 Mercury Cougar Eliminator Hardtop. 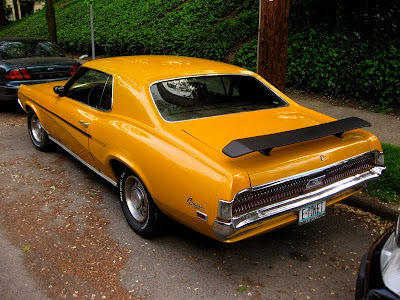 Funny, looks like that wing/hood/mirror scoop came from the same Taiwan-eBay store.